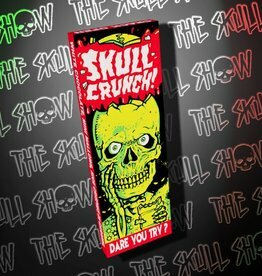 One bite of the Mr. Hollywood bar and you will feel like an A-lister in Hollywood! Indulge in Milk Chocolate with White Chocolate Cream, Pecans, Mini Marshmallows, Caramel, and Sea Salt! 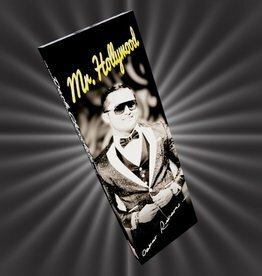 Get your Mr. Hollywood bar by Oskar Rivera today! 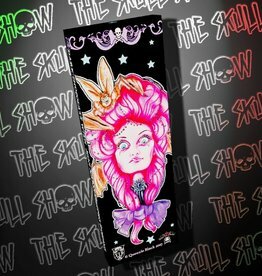 One bite of the Mr. Hollywood bar and you will feel like an A-lister in Hollywood! Indulge in Dark Chocolate with White Chocolate Cream, Pecans, Mini Marshmallows, Caramel, and Sea Salt! 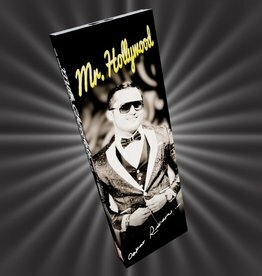 Get your Mr. Hollywood bar by Oskar Rivera today!